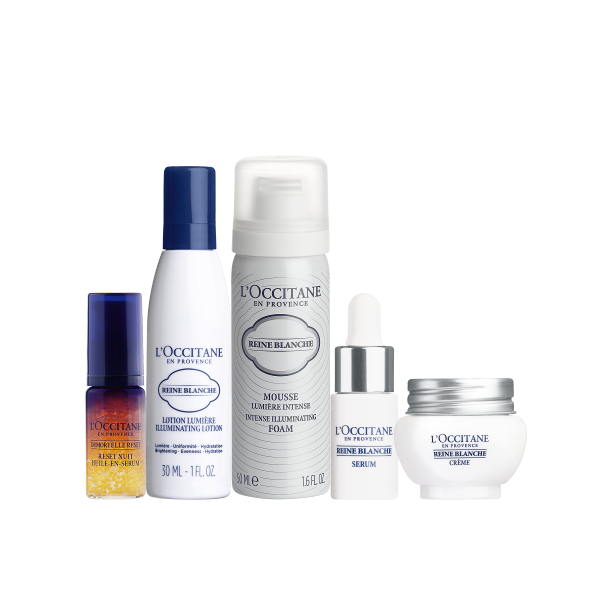 A flawless complexion has been the symbol of beauty and femininity for centuries. 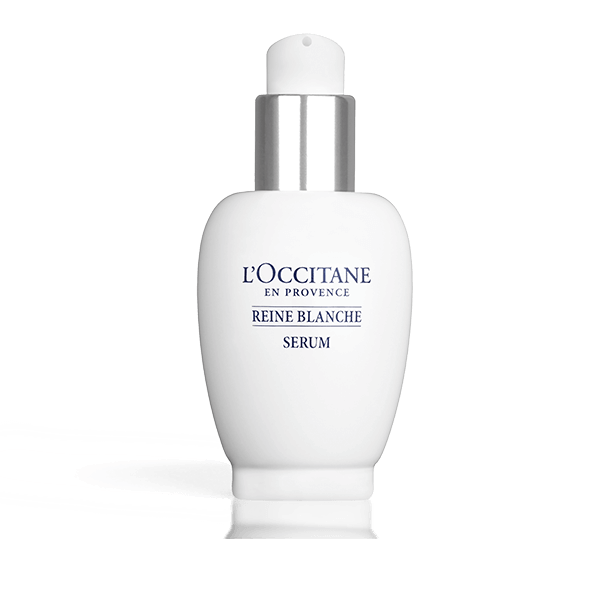 Drawing on L’OCCITANE’s extensive botanical research, we have discovered a plant (Reine des Pres) with the power to illuminate the skin. 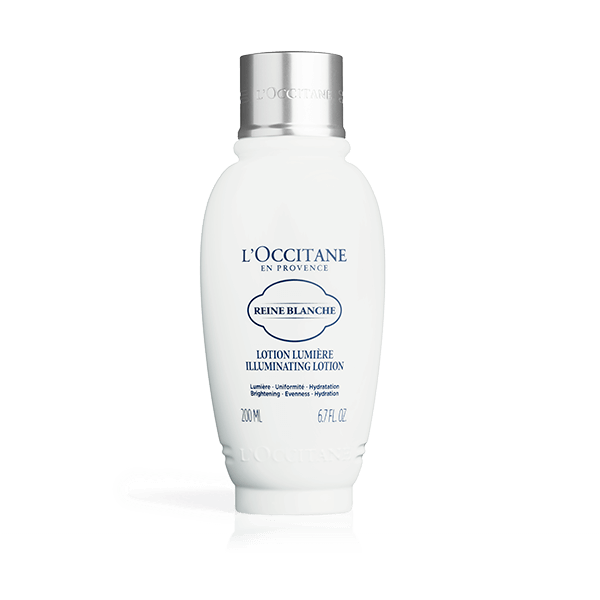 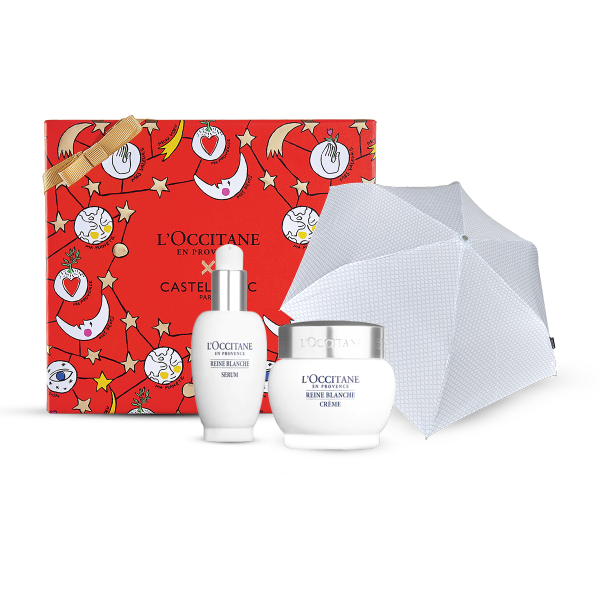 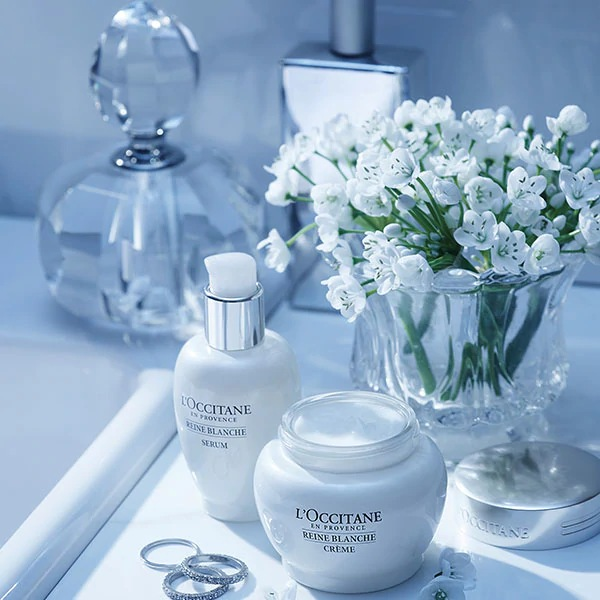 The Reine Blanche face care range will reveal a fairer and radiant complexion when used daily.